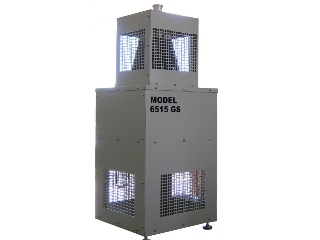 The 6500GS series models are economical air-cooled terminators for 50-ohm coaxial transmission line systems. Manufacturers of transmitters, microwave components and power tubes as well as transmitting stations can be assured of ideal dummy load conditions during designing, testing, adjusting and aligning of transmitters or components. 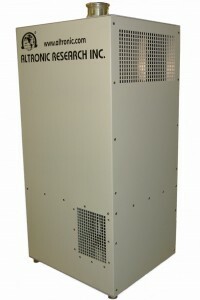 The rugged, precision-designed configuration of the 6500 Series provides reliability, serviceability, safety, convenience and economy well-suited for today’s modern RF application.